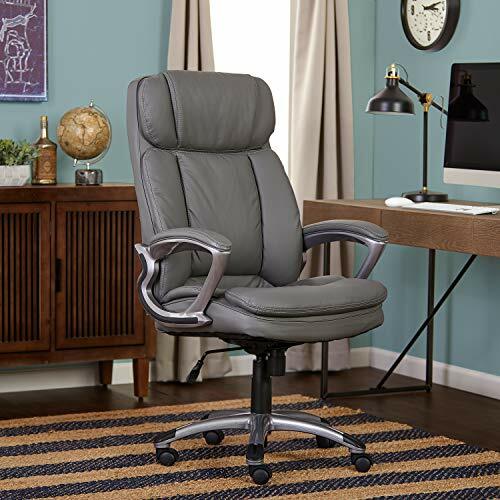 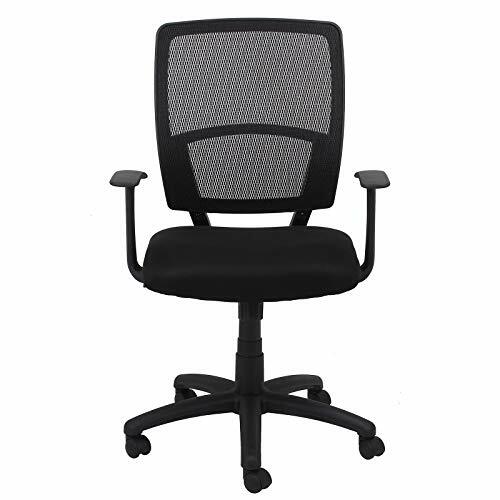 Offering built-in lumbar support, the Boss Black Deluxe Posture Chair W/ Adjustable Arms is an excellent choice for any executive. 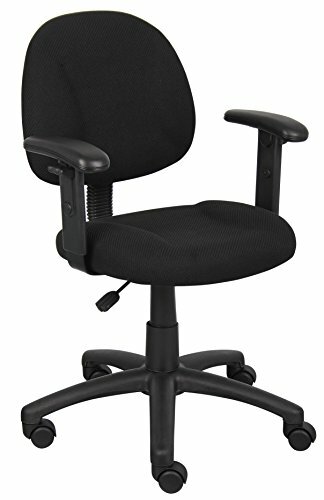 The five-star nylon base provides stability for the unit, which measures 25″ W x 25″ D x 35-40″ H. The chair can easily be personalized by adjusting the arms, setting the pneumatic seat to your desired height and moving the back to the appropriate depth. 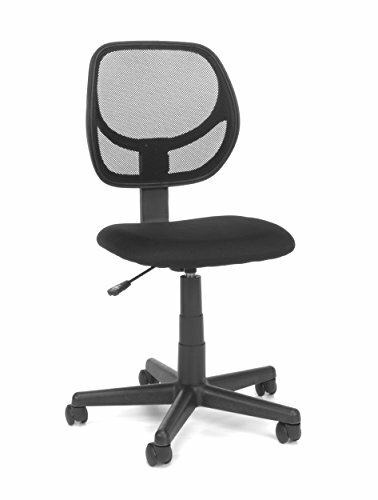 With hooded double-wheel casters and a low weight of 30 pounds, users won’t have any trouble operating the seat. 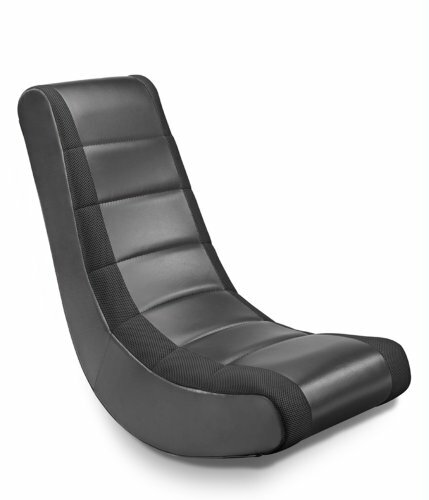 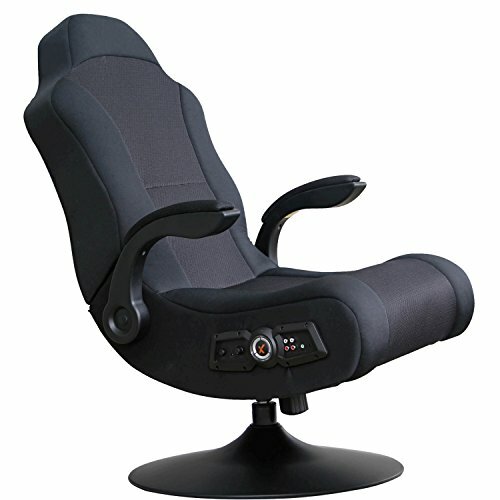 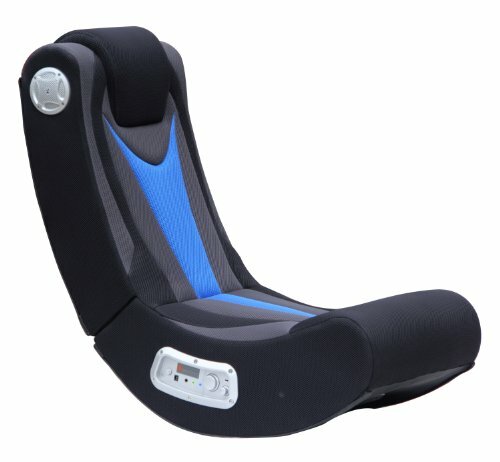 As an added benefit, the chair has thick pads and a waterfall seat that is easy on the legs. 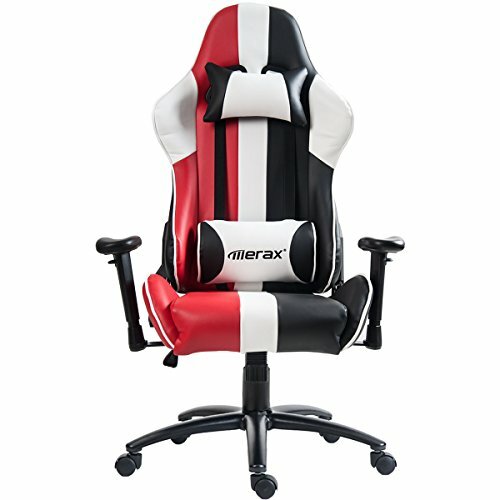 The seat fabric also comes in red, gray and blue.